The annual mammogram recommended for women beginning at age 40 is what’s called a screening mammogram. It’s a simple, quick imaging test that looks for abnormalities in the breasts. If something abnormal is found, then the next step is often to schedule a diagnostic mammogram. This test will likely involve more images and will focus on a specific area of interest that was identified with screening mammography. Depending on what your mammography images show, you may also be referred for an ultrasound or MRI to get a better look at the suspicious area. If follow-up imaging indicates cancer may be present, then a biopsy will be performed to test for cancer cells in a sample of tissue. Abnormal findings can indicate many different things, only one of which is breast cancer. The American Cancer Society states that about half of women who get annual mammograms over a 10-year period will be called back for follow up that does not reveal cancer. Such false-positive findings are most likely in a first mammogram because the radiologist has no previous images with which to compare. 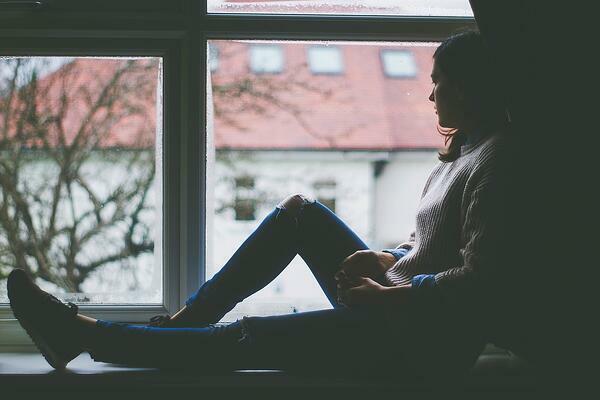 Recent research has also found that women aged 40–49 experience significantly higher recall rates (but not significantly different rates of cancer) than older women. Dense breast tissue can be difficult to distinguish from cancer or benign tumors because all of these features appear white on a mammogram. 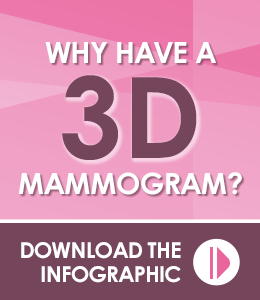 Use of advanced 3-D mammography can help identify invasive cancers in women with dense breasts while reducing recall rates. Cysts are fluid-filled sacs that are almost always benign. They usually don’t require treatment, but if they cause discomfort, they can be aspirated. This is a type of solid, benign tumor that usually does not require treatment. If it is large or otherwise causes discomfort, however, it can be surgically removed. This is a small, benign type of tumor that grows in the milk ducts. Because they tend to cause pain, they are surgically removed. Typically, no further treatment is necessary. Calcifications are small calcium deposits that can appear in the breasts. They are not cancerous, but sometimes, they can suggest the presence of cancer. The radiologist will look closely about the size, shape, and patterns of calcifications to determine whether they warrant further investigation. This is not a complete list of benign breast conditions. 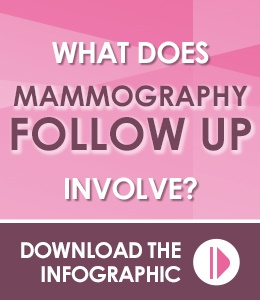 Your mammography follow-up procedures will help the radiologist determine the reason for your specific abnormal finding. At Iowa Radiology, we do our best to make every patient as comfortable as possible. This includes giving you the information you need to properly understand your imaging results and what they may indicate about your health. Feel free to access our free resources about mammography and follow up by clicking an of the links below. If you ever have a question about a procedure performed at one of our clinics, don't hesitate to give us a call. American Roentgen Ray Society. "Screening mammography for women 40-49 detects more cancers compared with older age groups." Medical Xpress, 13 March 2018. Accessed 24 April 2018. "Getting Called Back After a Mammogram." Cancer.org. American Cancer Society, 9 Oct 2017. Accessed 24 April 2018. "Limitations of Mammograms." Cancer.org. American Cancer Society, 9 Oct 2017. Accessed 24 April 2018. Rafferty, Durand, Conant, et al. "Breast Cancer Screening Using Tomosynthesis and Digital Mammography in Dense and Nondense Breasts." vol. 315, no. 16, 2016, pp. 1784–1786. "Benign Breast Conditions." Susan G Komen, 2 March 2018. Accessed 24 April 2018. "Breast Calcifications." WebMD, 30 Nov 2017. Accessed 24 April 2018.